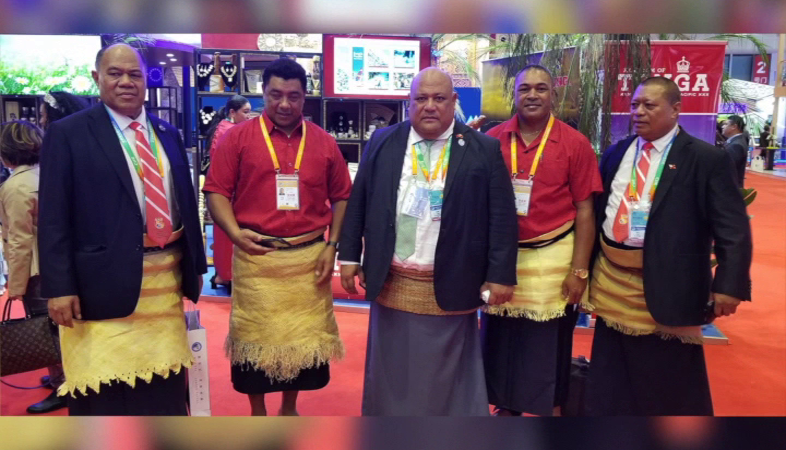 The Deputy Prime Minister – Semisi Sika, led a Tongan delegation to the China International Import Expo, held earlier this month. This Expo was held in Shanghai, China from the 5th-10th of November. One of the delegates was the Acting CEO for the Ministry of Tourism – Sione Moala Mafi, who says these expos are a great opportunity for developing the trade and tourism sectors in Tonga. He said these opportunities allow the Tongan delegate to raise more awareness abroad, about Tonga, to attract tourists and investors to the country. Sione says there are plans for further collaboration with China in the future, with next year being announced by China as the China Pacific Tourism Year, and Tonga along with the other islands in the Pacific are looking forward to the development of tourism in the Pacific with China with this program.